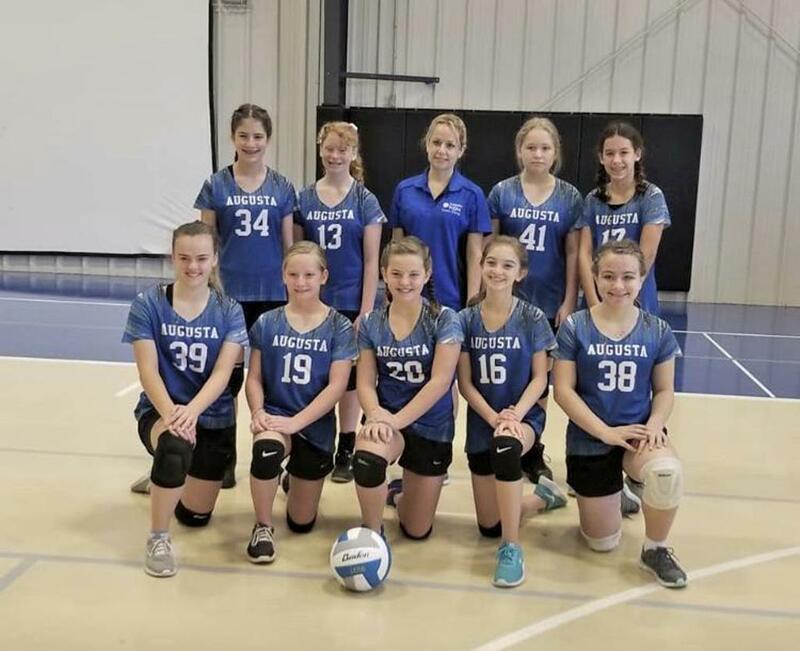 After capturing their first win, 2-0, against the ACS Lions, the Middle School team competed in the Heritage Tournament on Saturday. 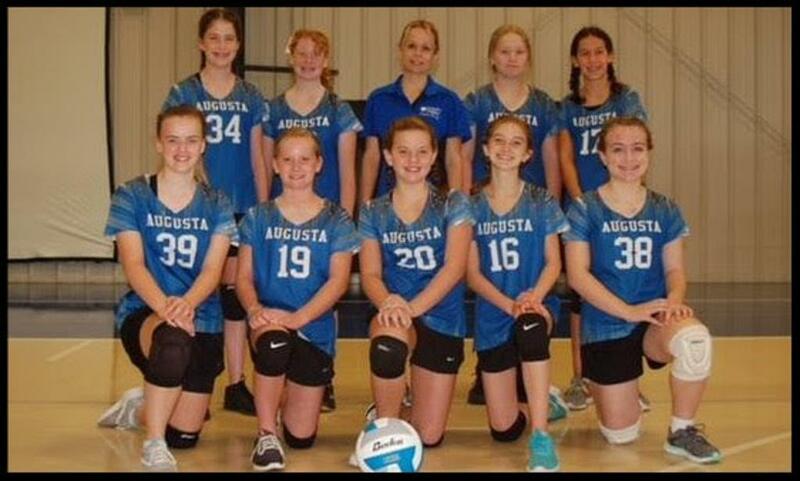 They won 2 out of 5 matches and finished in 4th place. Great playing, ladies! Congratulations to Brooke Crouse for being selected as All Tournament Player!